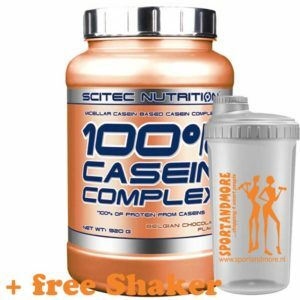 100% Casein Complex is a micellar casein dominant milk protein blend, exclusively from casein milk proteins. 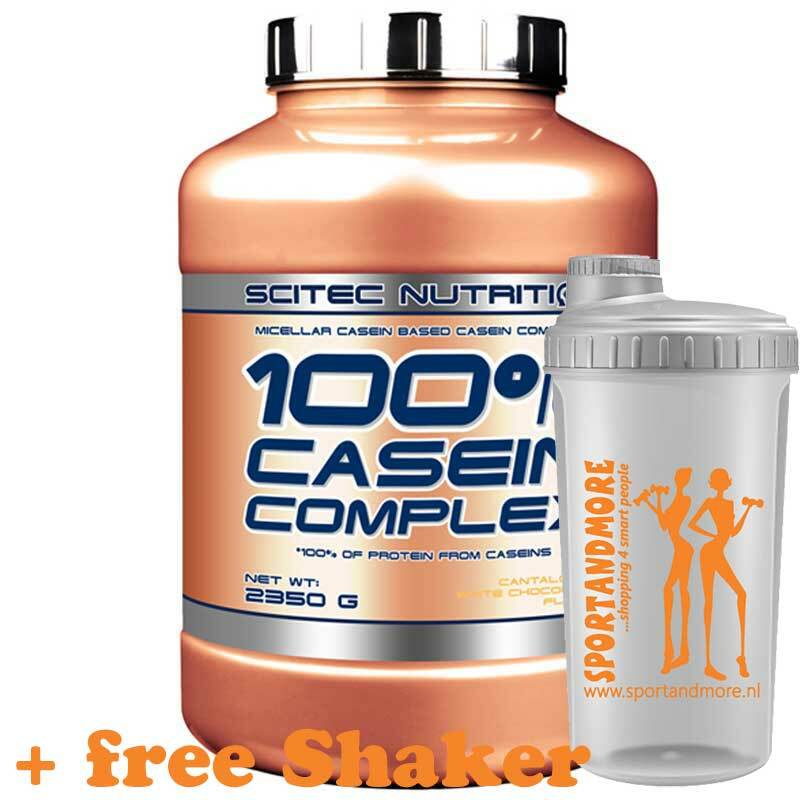 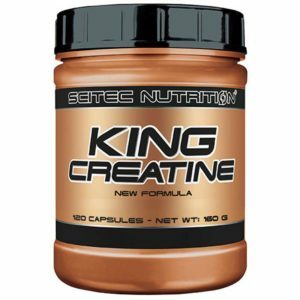 Extra L-glutamine, taurine, calcium, plus the digestive enzymes papain and bromelain are added to this formula. Size: 2350 g = approx. 78 servings. Mix once a day 1 serving of 30 g in 350 ml liquid. 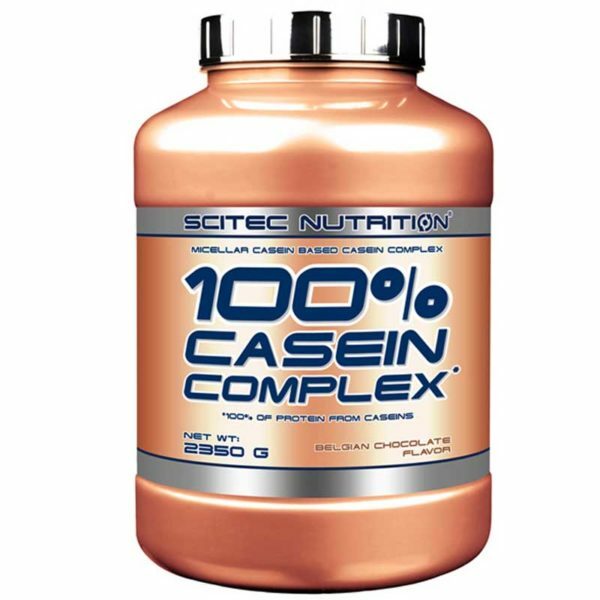 High–quality milk protein complex (micellar casein concentrate and calcium caseinate), cocoa powder (10-12%), dextrose, flavoring (chocolate), flavor enhancer (sodium chloride), L-glutamine, taurine, artificial sweeteners (acesulfame K,sucralose), digestive enzymes (bromelain, papain).